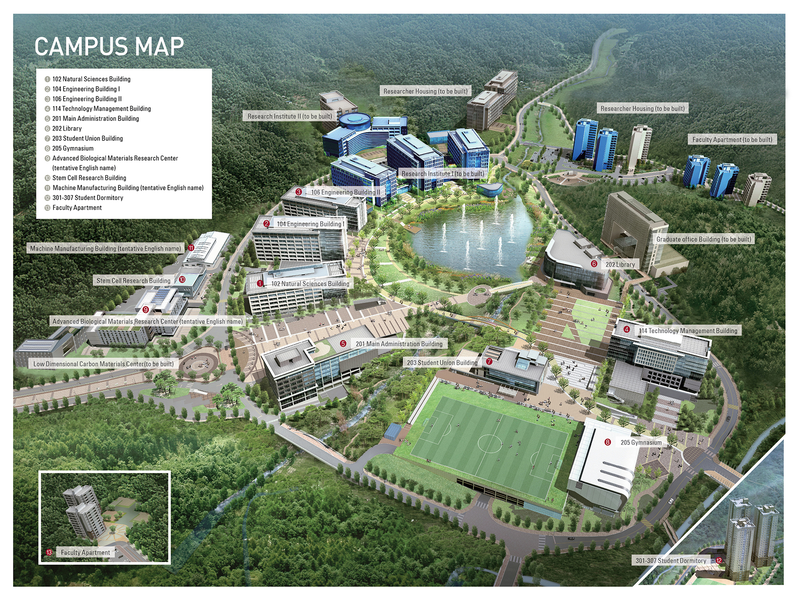 UNIST is a warm and welcoming post-secondary institution located in the heart of Korea’s largest industrial city, Ulsan, South Korea. Since its opening in 2009, UNIST has truly become one of world’s leading science and technology universities. UNIST aims to be ranked within the top 10 Science and technology universities by 2030. The UNIST is located in a suburb of Ulsan. 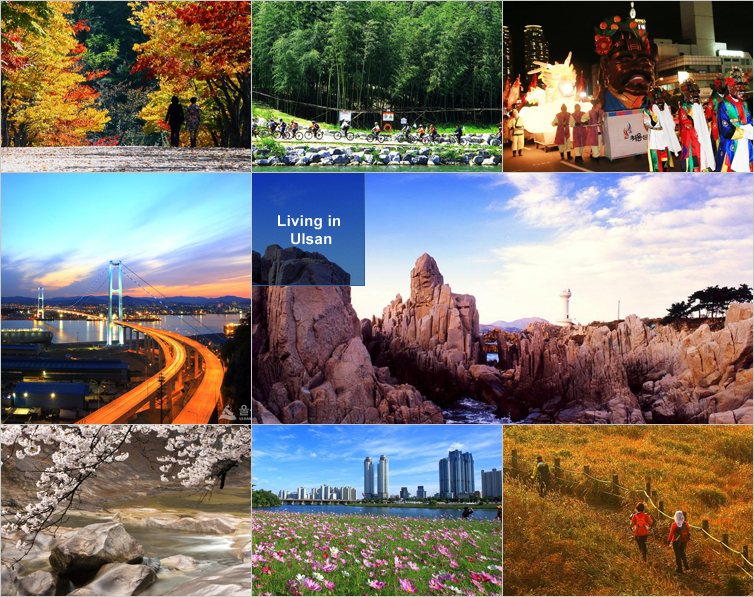 The city of Ulsan is located 200 miles south of Seoul and 40 miles North of Busan.